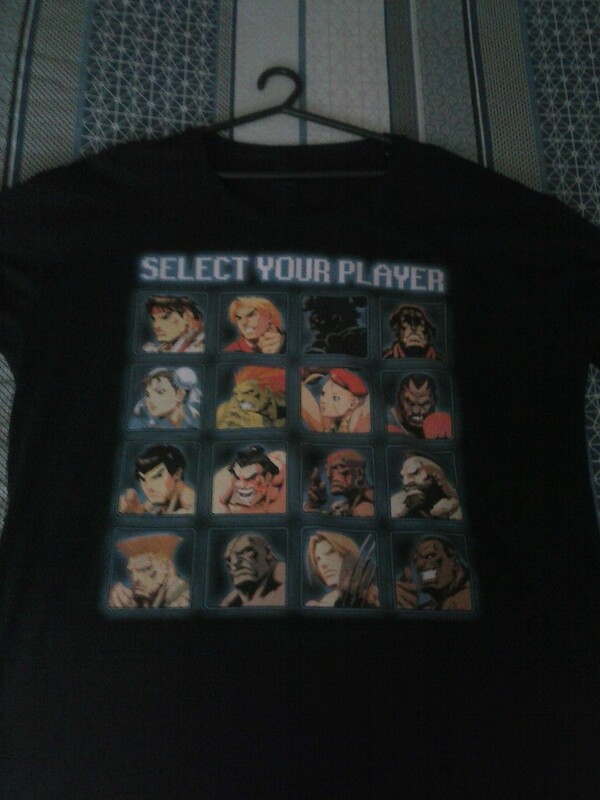 Oh, I am a super fan of MvC (specially the 2nd), I used to play in the competitive scenario, good times. Also, I won this awesome T-shirt for christmas. So what games you like ? Street Fighter ? KOF ? Guilty Gear ? Super Smash ? So, do you like fighting games ? Hey, thanks for that voice actors doc rec in the Voice Actors thread, really appreciated it, didn't even know it existed till you mentioned it! One Peice motha****er, One Piece!